Learn more about our Advanced Skincare Collection. 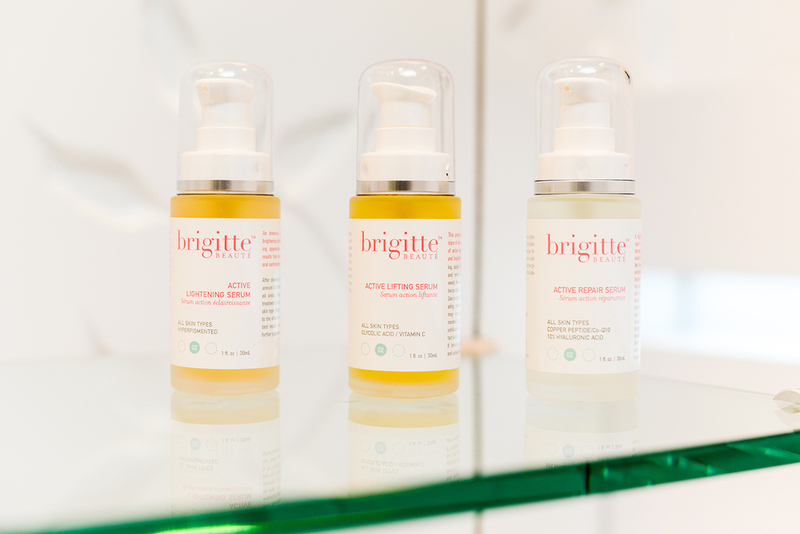 Brigitte Beauté Beverly Hills Skin, Body & Mind offers high end beauty services including medical skin care treatments, massage, body and face acupuncture. A prestigious address, an exclusive setting, where the expertise and know-how of the “artisans of beauty” have been enriched over the years, where the combined effect of high-performance products and SKIN CARE treatments reveals the unique Beauty of every woman.